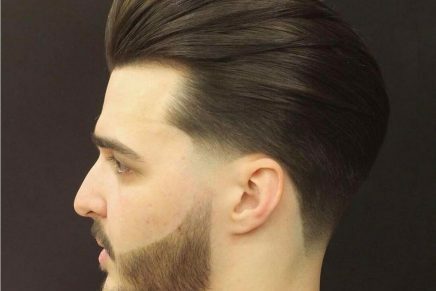 If you are looking for fresh taper fade ideas, check these cool cuts that have become the first three finalists of the GBBB Barber Of The Year 2017 Awards. 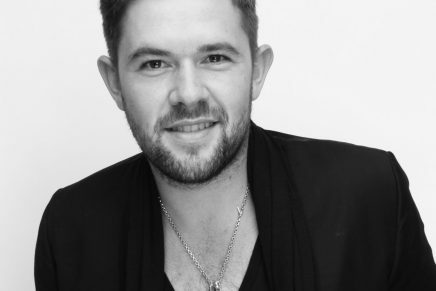 Jonathan Andrew, celebrity stylist and Artistic Director at Jamie Stevens, has been announced as the winner of not just one but two awards in the Hair Magazine Awards 2016. 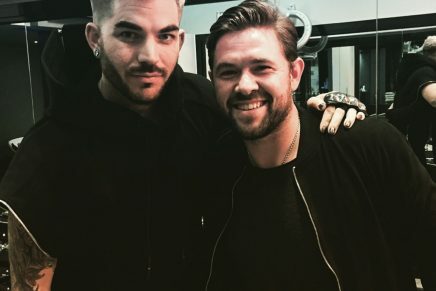 Jonathan Andrew – the men’s expert at Jamie Stevens has been hard at work scooping two new awards, and styling the hair for Adam Lambert while he’s over on London on tour. 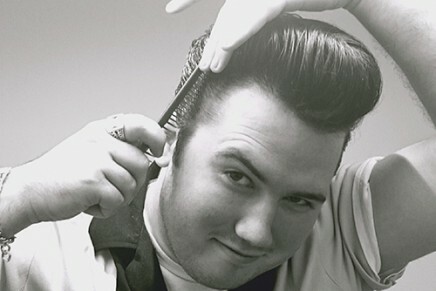 Adam, who has a whopping 888k followers on instagram, got his summer look at the Kensington salon. 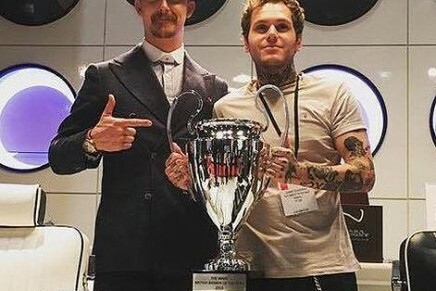 Wahl took to the stage at this year’s Salon International to announce Jamie Dunning from Savills Barbers in Sheffield as winner of Wahl’s British Barber of the Year 2015.
the average UK salon has welcomed 50% more male clients through its doors in 2015, compared to the numbers witnessed 2014. 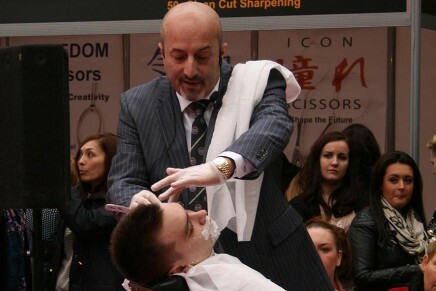 The treatments found to attract the most male customers included facial hair services, massages and manicures/pedicures. But don’t be fooled into taking the rugged beard as a sign that men are nonchalant and disinterested in grooming and their appearances. 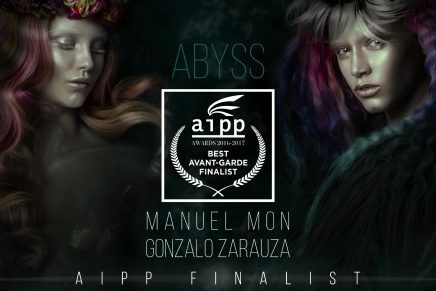 Far from it – as this article proves. When men and women wore nothing , they still had their hair. And whatever hair they wore, they sure had a style. 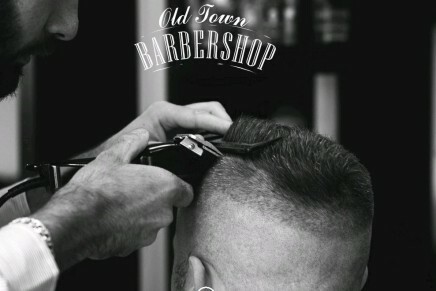 So hair is the earliest fashion trip anyone ever had, and there is no shame in being called a barber. 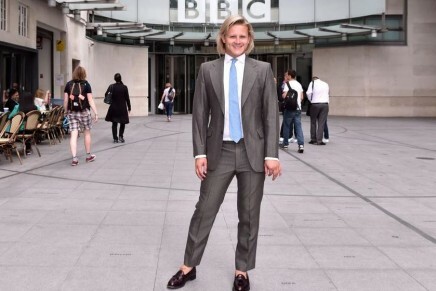 Hairdressing.uk caught up with Phil Hunt, winner of BBC2 series HAIR for an exclusive interview, just before the final aired.